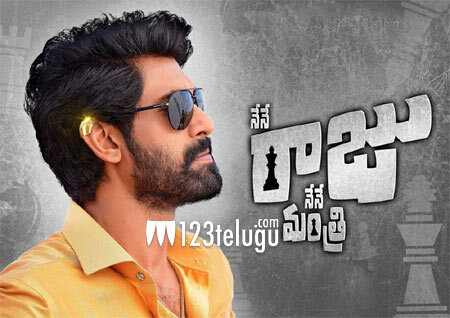 D Suresh Babu is keenly awaiting the release of Rana’s Nene Raju Nene Mantri. The film is releasing on August 11 and the senior producer is promoting the movie aggressively with his trademark publicity strategies. In his latest media interaction, Suresh Babu revealed that Teja had approached them with a script titled Aham. The senior producer further said that they later made a few changes to the script and transformed it into Nene Raju Nene Mantri. Incidentally, Teja had planned a film with senior hero Rajasekhar long back and the title was Aham. It is unclear whether Aham and NRNM had the same script.